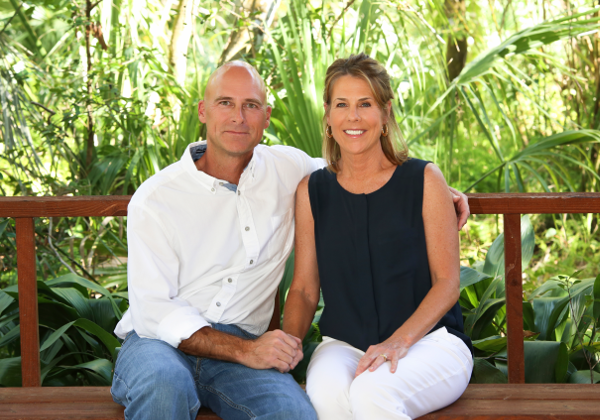 Todd and Natalie Stebleton are the owners of Universal Pest Control in Daytona Beach. 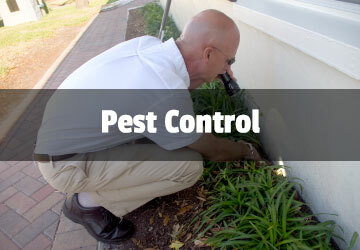 Universal Pest Control serves the cities of Daytona Beach, DeLand, New Smyrna Beach, Ormond Beach, Port Orange, and the surrounding communities in Volusia County. Our services are also offered in Bunnell, Flagler Beach, Palm Coast, and the surrounding communities in Flagler County. In addition to residential and commercial pest control programs, Universal Pest Control can protect your home, business, camper/RV or boat from termites. 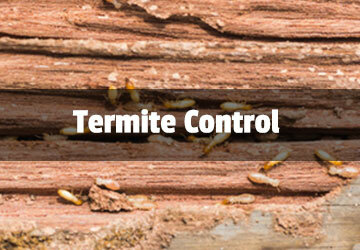 Services include foundation perimeter treatments to prevent and control subterranean termites, and tent fumigations to control drywood termites and other wood destroying organisms. Bonds are available following each treatment. 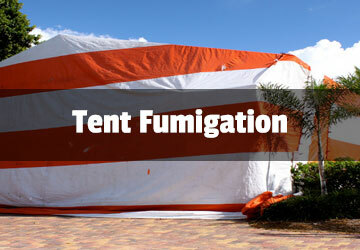 Fumigation services are also available to treat bed bugs. We are proud of our customer oriented philosophy. Your questions are always handled with a high degree of integrity, honesty, and openness.